An all-new Viu Original Production, No Sleep No FOMO will soon premiere on Viu this March 22 with a total of 8 episodes. Hosted by entertainment veteran Paul Foster, each episode rides on the phenomenon of FOMO (Fear Of Missing Out) and allows viewers to engage directly with the show and its cast members. 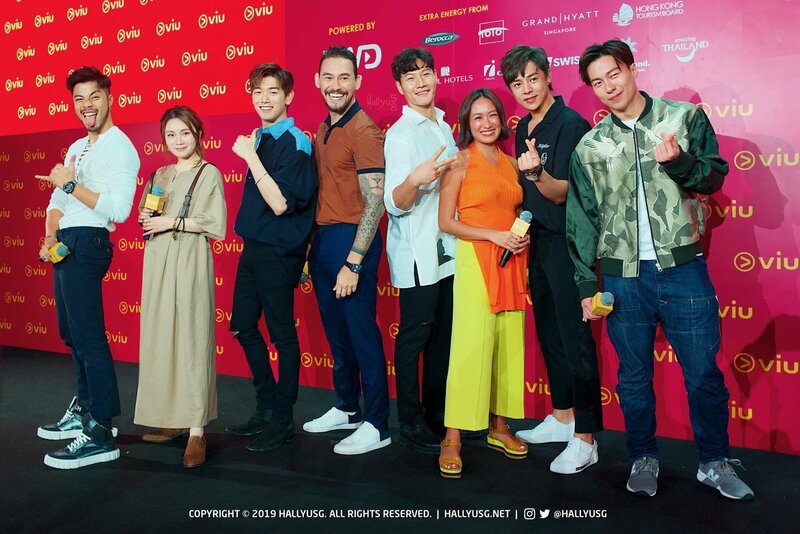 The social media-driven reality travelogue was joined by some of the hottest celebrities and influencers including Eric Nam, Alexander Lee Eusebio, Kevin Woo (Korea), Benjamin Kheng, Nat Ho (Singapore), and more, along with a special guest appearance by Kim Jong Kook in the Hong Kong episode. 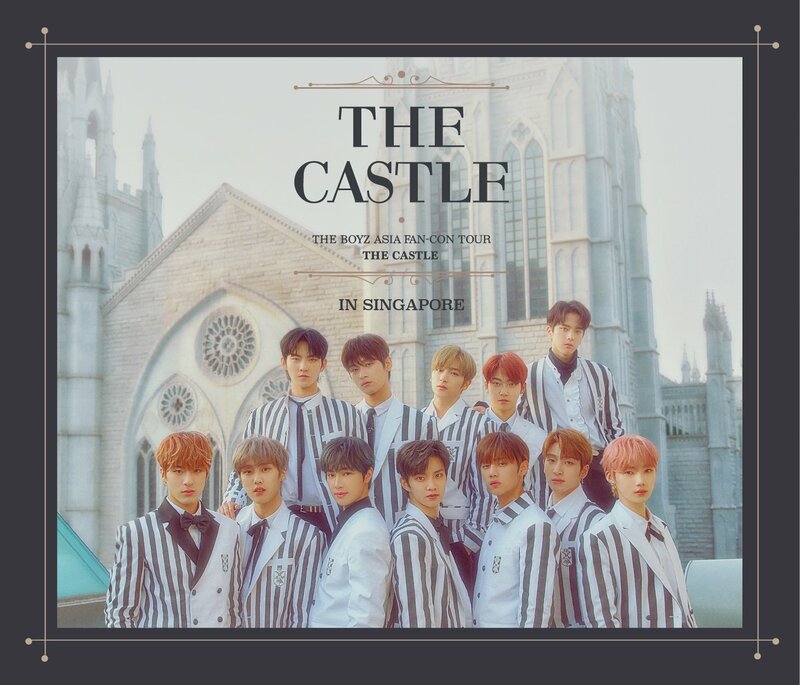 Each episode also showcases the featured city with a refreshing twist as the cast members take the road less travelled and challenge themselves with missions after missions within 60 hours, sleep excluded. 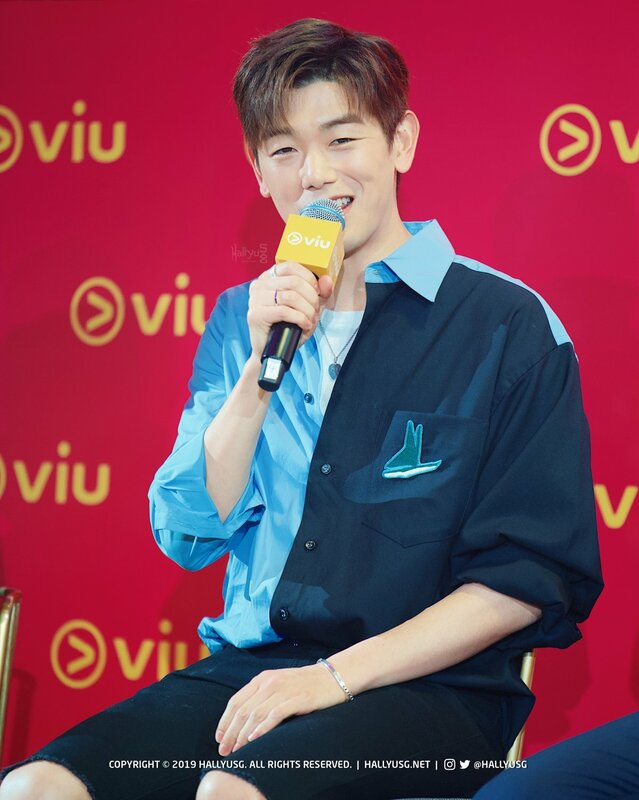 Featured in the first two episodes of the show which was filmed in Singapore and Malaysia, Eric Nam revealed that the filming experience was cool and fun because everything was basically unplanned. 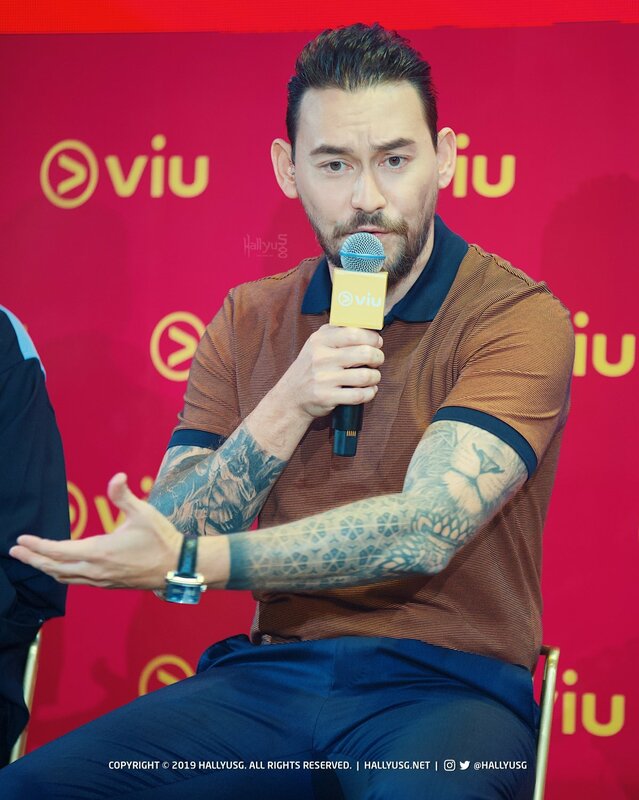 Through the missions, he experienced crashing a wedding, where (in his words) he turned up ‘shamelessly’ and ‘underdressed’, and shared that he also did a stand-up comedy that came out of nowhere. Having joined all 8 episodes of No Sleep No FOMO, Paul Foster went on to share that he had to go without sleep nor caffeine for a total of 480 hours (60 hours per episode), and though it was challenging, the non-stop missions did help them to pull through in one way or another. 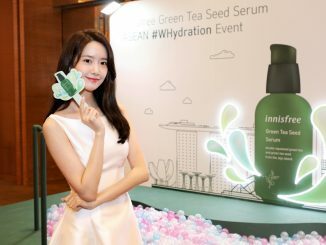 The Running Man star was featured in Episode 5 of No Sleep No FOMO, along with Korean-American singer and TV host, Kevin Woo. When asked about his impression of Kevin, Kim Jong Kook nodded in amazement at how strong the star was, and revealed that Kevin is good at everything he does. As for Xander, the skinny-dipping experience he had on the show was memorable, as he recalled having to swim with sardines on the first mission when he couldn’t swim at all. 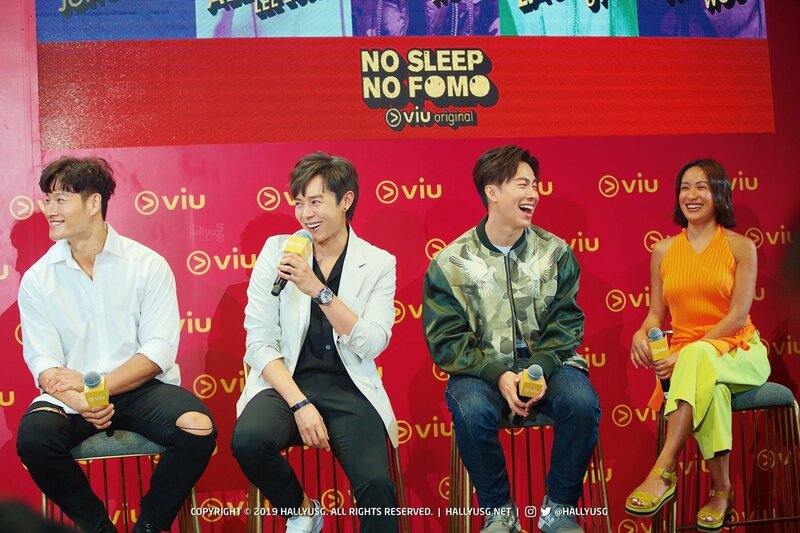 No Sleep No FOMO will premiere on Viu.com and the Viu mobile app on March 22 for a total of 8 episodes, with new episode to be released every Friday from 8pm in Singapore, Malaysia, Thailand, Philippines, Hong Kong, Indonesia and Myanmar. Be sure to catch the broadcast to find out what happened in the show!